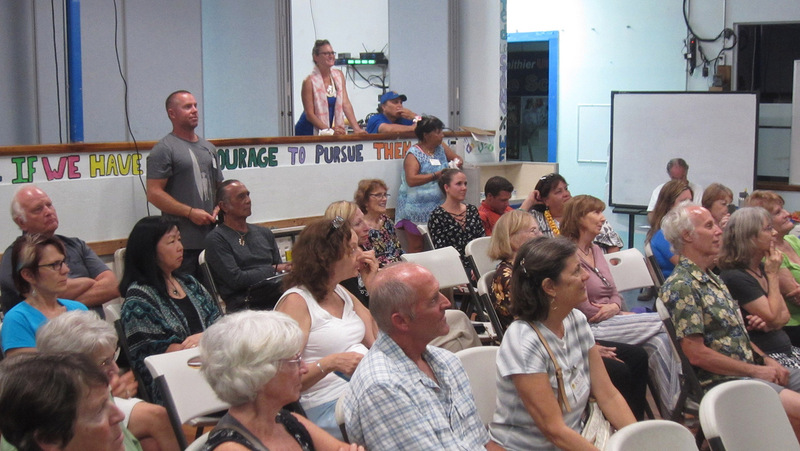 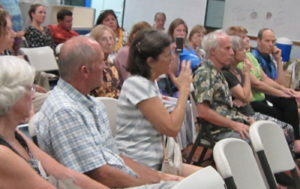 Last evening’s general membership meeting, likely the last after several years hosted at the Kihei Charter Middle School facility before they relocate “up the hill”, brought out about fifty Association and community members, including two new political candidates for both State offices this year, Melissah Shishdo (Senate) and Tina Wildberger (House). 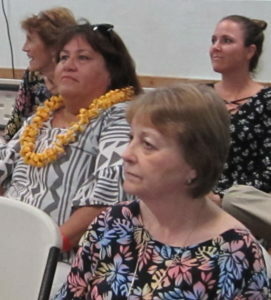 Also current sitting officials who are also running for reelection Sen. Roz Baker & County Council member, Kelly King. Each of four distinct matters discussed seemed of equal interest to the attendees, starting with the Kihei Sub-Area Transportation Study (see http://gokihei.org/volunteer/kihei-sub-area-transportation-study) offered by George Rixey; then Mark Hyde addressing the County Managing Director proposal (see http://gokihei.org/government/shouldnt-the-voters-decide-on-their-government). 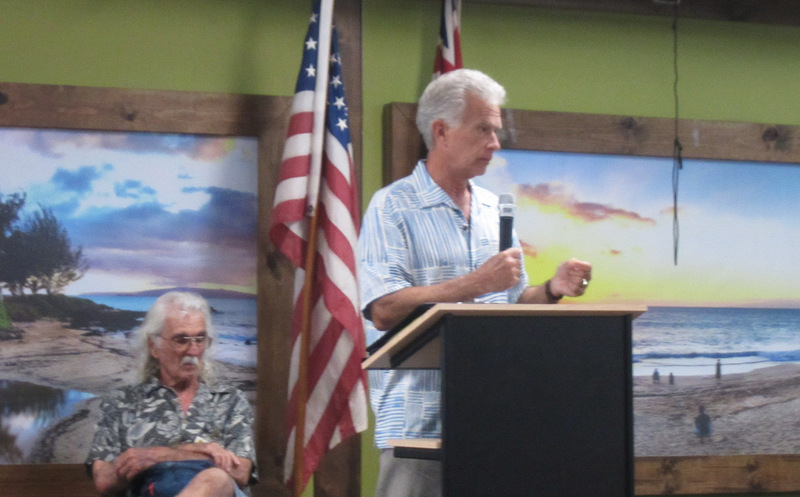 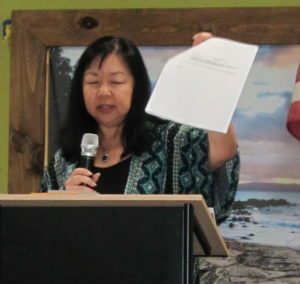 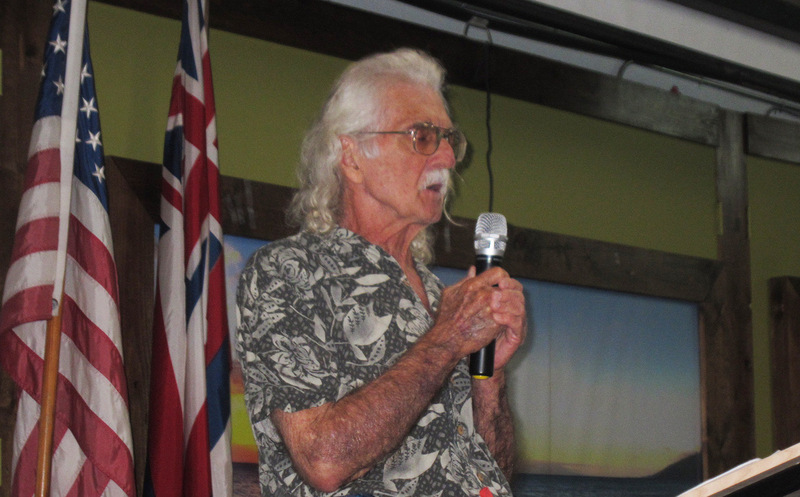 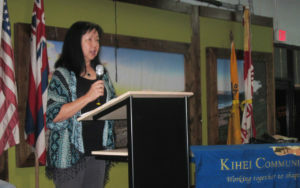 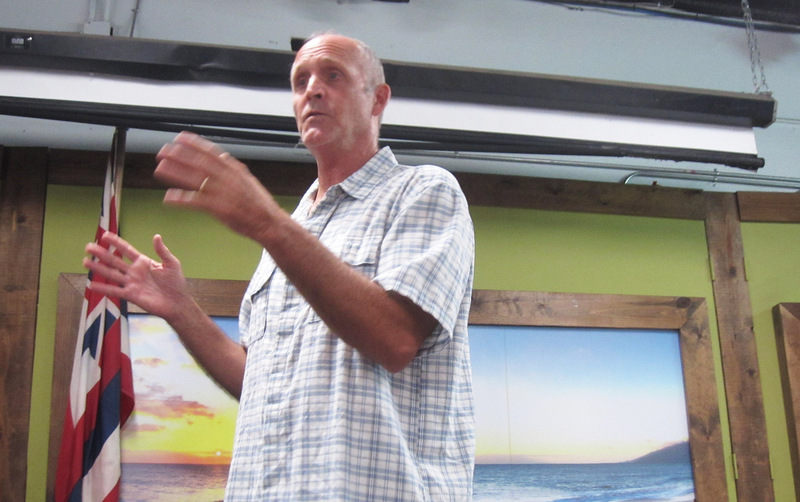 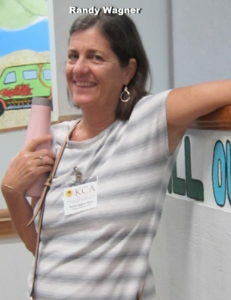 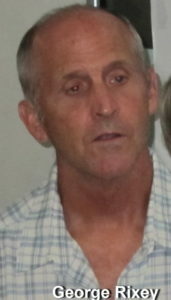 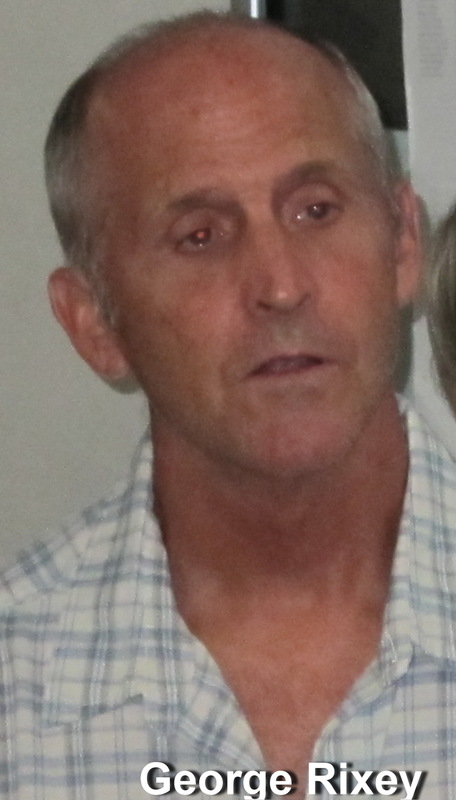 Kelly King offered an update on numerous items affecting South Maui in the proposed FY 2019 Council’s County Budget, but advised it still has to go though two full Council meetings where changes can occur. First one is this Friday 5/18 at 9:00 AM. She urge community members who feel strongly about items in the budget to show up.We reported on the budget in our latest post, but it turned out the committee added one more day the following Monday (see http://gokihei.org/environment/kca-testifies-on-expected-last-day-of-council-committee-on-2019-budget).Finally we updated those attending on a few snippits of the Kulanihakoi River bridge project ongoing saga. 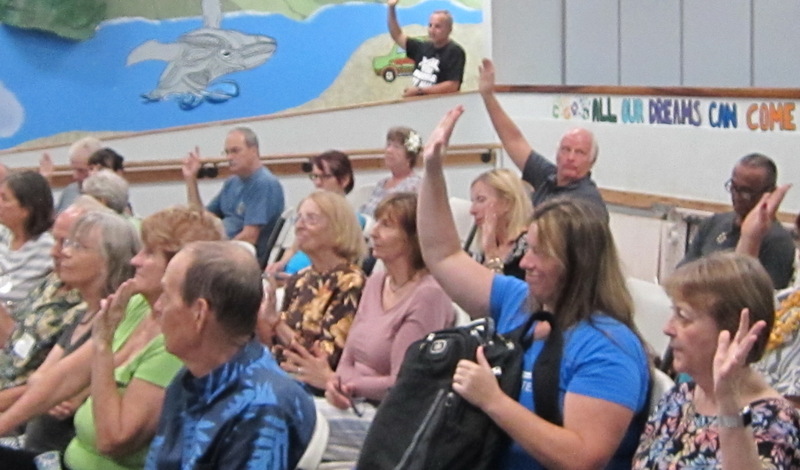 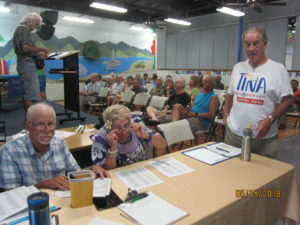 SEE http://gokihei.org/environment/kca-testifies-on-expected-last-day-of-council-committee-on-2019-budget.Our next meeting is on July 19 – our first candidate forum for State offices – to be held at St Theresa Church Hall (corner of Lipoa and South Kihei Road). PreviousUPDATE Shouldn’t the voters decide on their government?